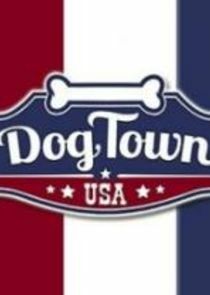 "Dog Town, USA" is the country's preeminent facility for abandoned and homeless dogs from all over the world, located in Utah on 33,000 acres of pristine land. The highly skilled staff members includes internationally renowned experts and trusted medical professionals who all work to provide sanctuary, rehabilitation and personal care for each dog in preparation for their move to a ``forever'' home. Each stage of the detailed process is documented as the dogs hopefully end up being placed in loving home with new owners. A terrier mix suffers from a mysterious and debilitating skin condition.